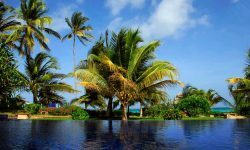 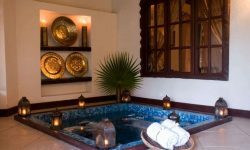 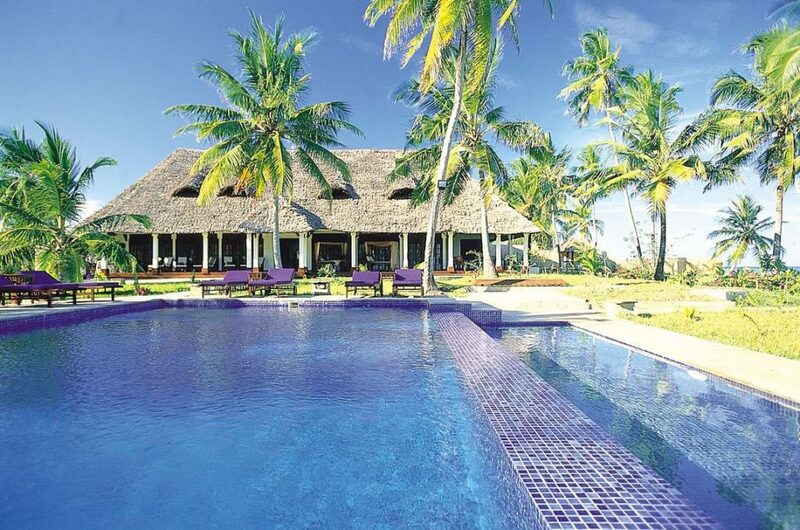 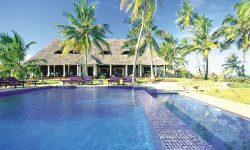 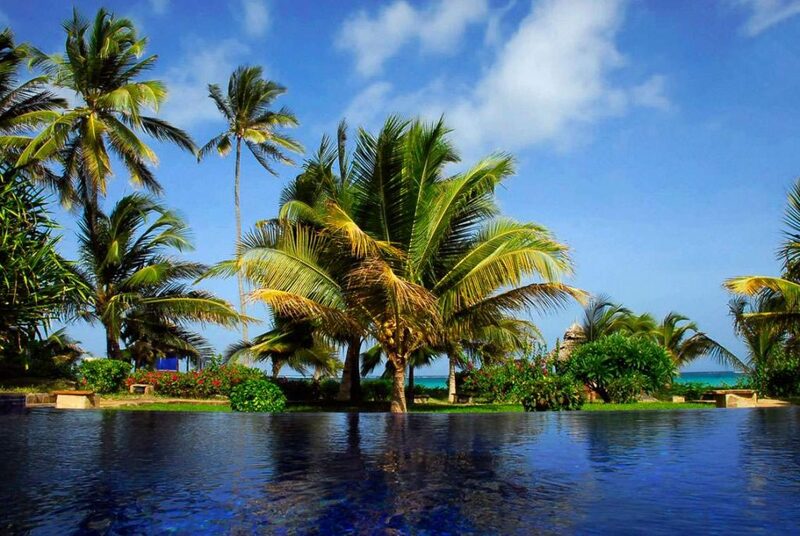 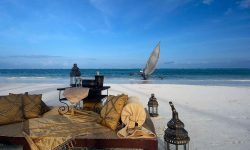 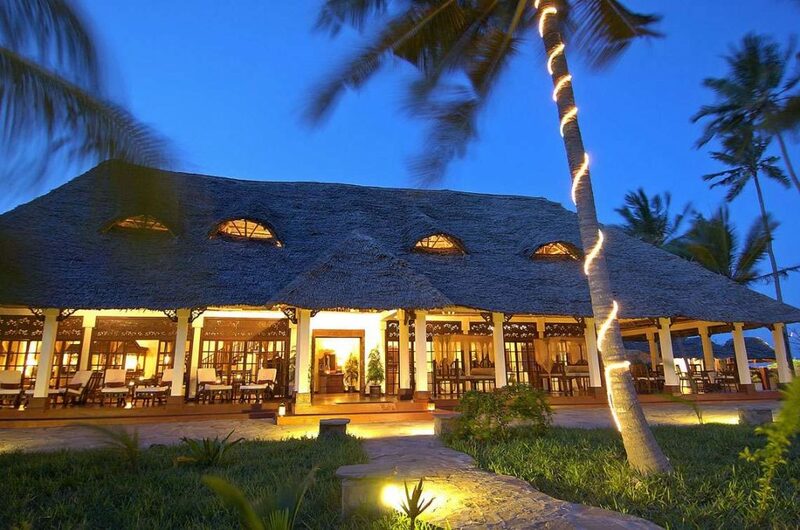 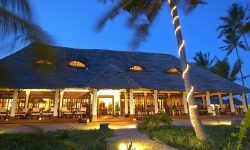 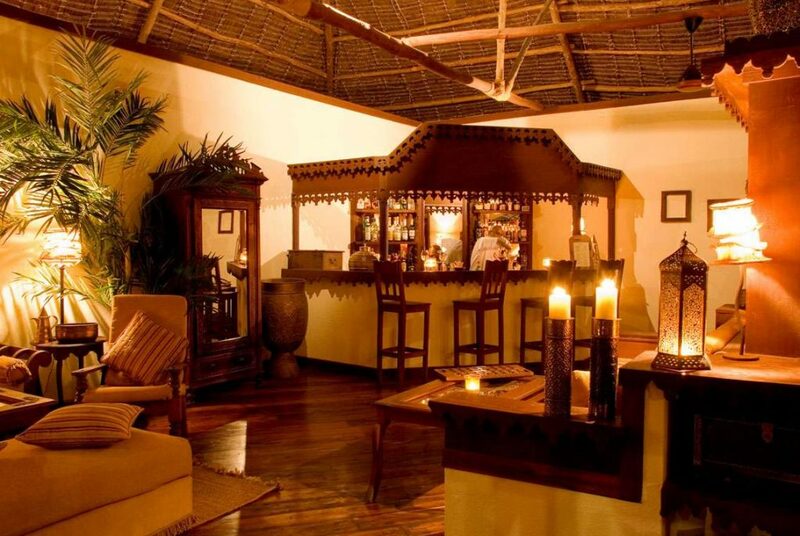 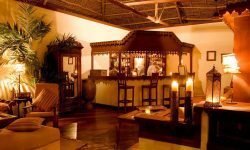 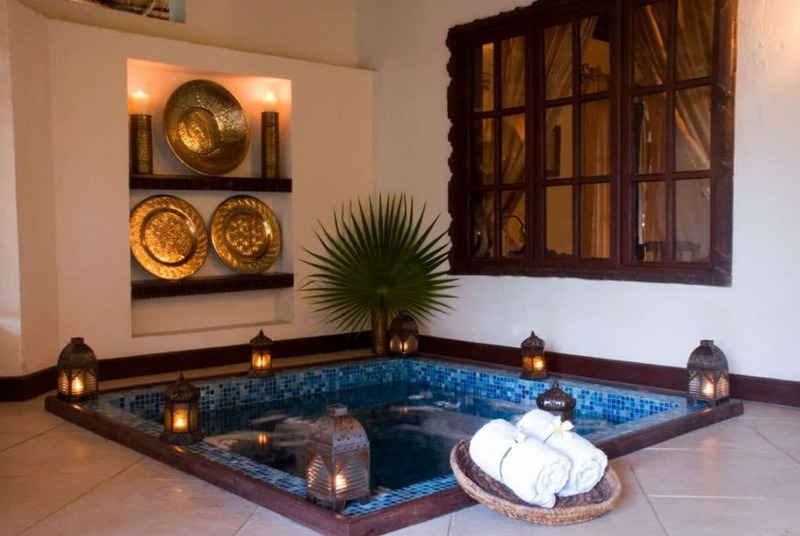 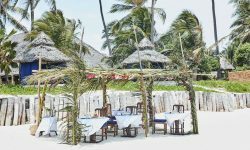 Zanzibar’s most exclusive, private resort with just 6 private villas each over 130 square metres with a bedroom, living room, full en-suite bathroom, walk-in dressing room, extra room with it’s own en-suite bathroom and a large furnished terrace with a view of the ocean. 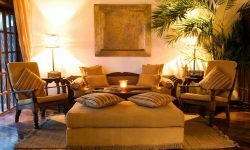 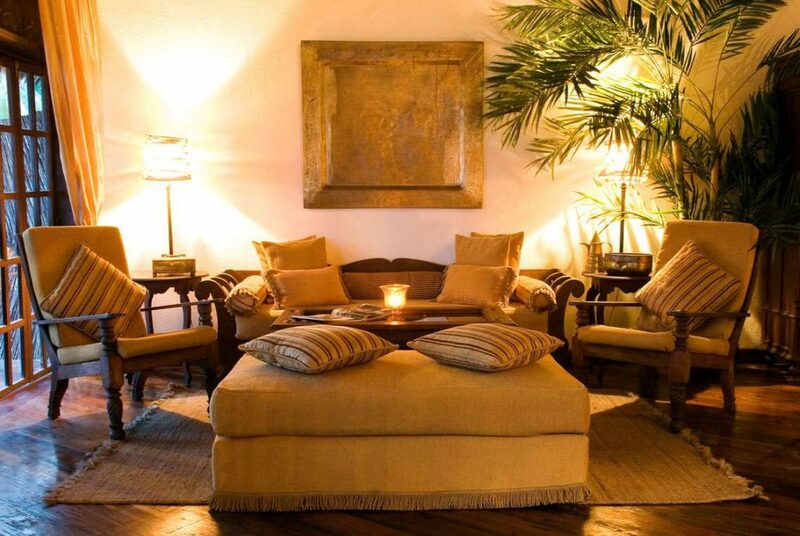 The Palms is a perfect romantic getaway an is a sanctuary for those seeking tranquility. 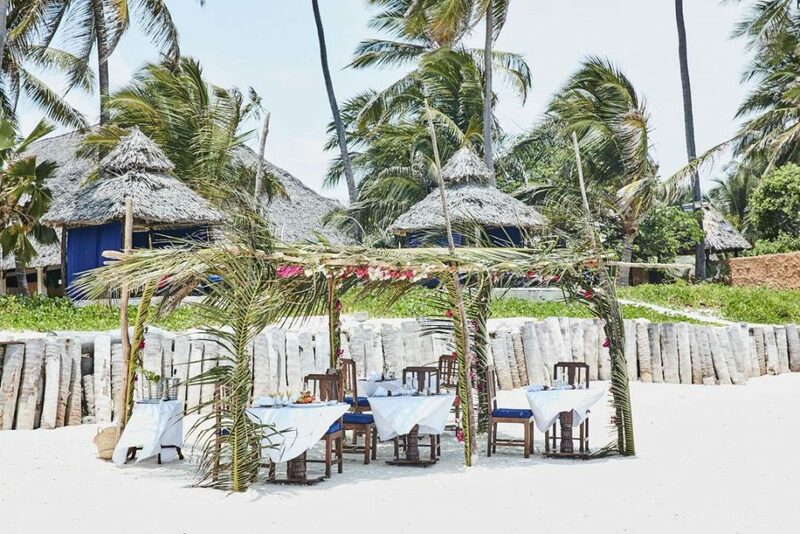 Nestled between tropical gardens and white sandy beach, The Palms provides a range of beautifully appointed facilities reflecting the warmth and character of the local architecture in an elegant yet relaxed setting. 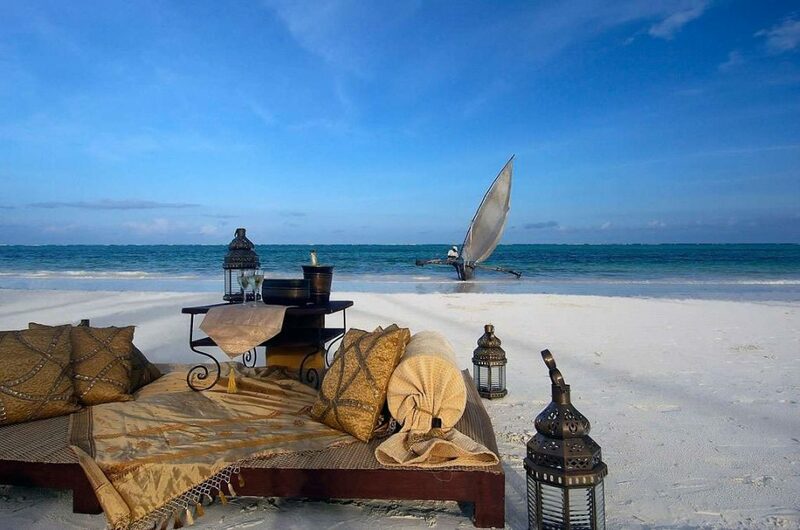 Perfect getaway for couple and honeymooners.